The Art of Circuit Bending has been taught by DJ Demchuk throughout the US and featured in The Chicago Reader and Chicago Magazine. He has conducted workshops at universities and galleries such as The Museum of Contemporary Art in Chicago, the Contemporary Arts Center in Columbus, OH, and The In Gallery, Minneapolis, MN. 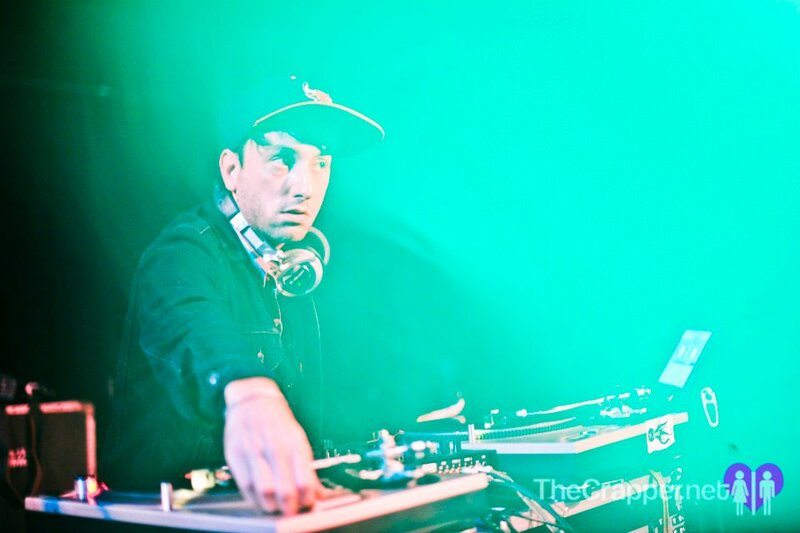 A-Trak, Devo, Black Thought (The Roots), MSTRKRFT, Basement Jaxx, Beardyman, Blockhead, DJ Kentaro, Poirier, Mos Def, House of Pain, GZA, Ghostface Killah, Raekwon The Chef, Green Velvet, Paul Johnson, DJ Gant Man, DJ Spinn, DJ Rashad, Traxman, DJ Earl, Ultrademon, Acidman, Starfoxxx, Boys Noize, Skrillex, Doom, Kid Koala, Tommy Lee (Motley Crue), Hood Internet, Does It Offend You, Yeah?, Z-Trip, Flosstradamus, AraabMUZIK, Psalm One, DJ Frane, Hollywood Holt, Million Dollar Mano, Mic Terror, Sich Mang, Big Once, Laidback Luke, Wolfgang Gartner, Dani Deahl, Proper Villains, The-Drum, Cobra Krames, BBU, The Opus, Ghetto Division, Chrissy Murderbot, E-Train, ProbCause, Tha Basix, Spring Awakening Music Festival 2013 & 2014, and many more.